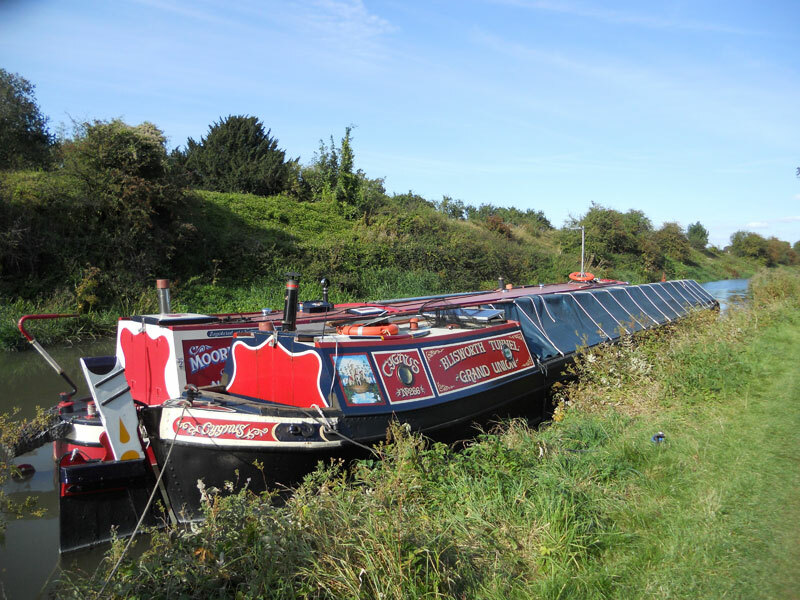 This five night cruise takes you on a relaxing and scenic journey from Pewsey Wharf at the heart of the beautiful Vale of Pewsey to Newbury, a pleasant town with a sympathetically restored wharf and canal side parkland. 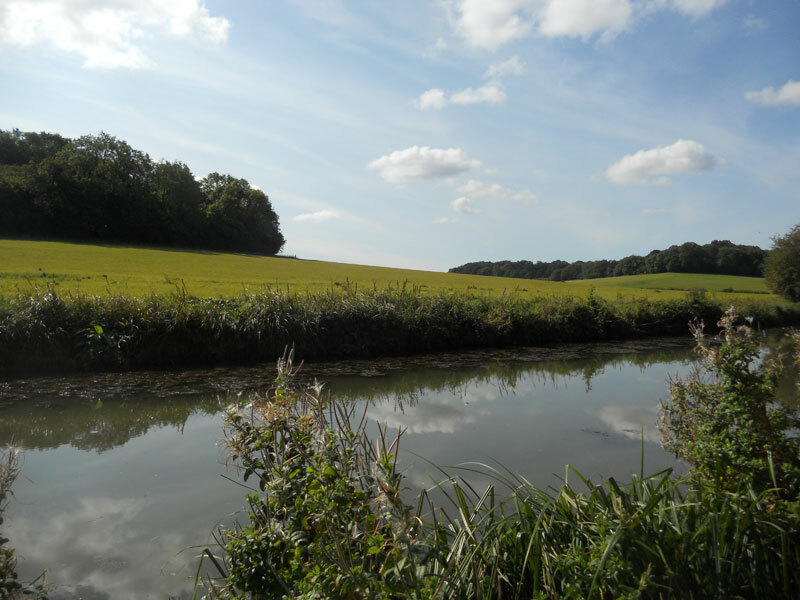 Leaving Pewsey we follow the canal as it winds through peacefully rural and scenic countryside to Wootton Rivers. This attractive and mostly thatched village has a unique church clock with an interesting story to discover. From here a small series of locks raise the navigation to its 450ft summit and the only tunnel on the Kennet and Avon, the Bruce Tunnel. 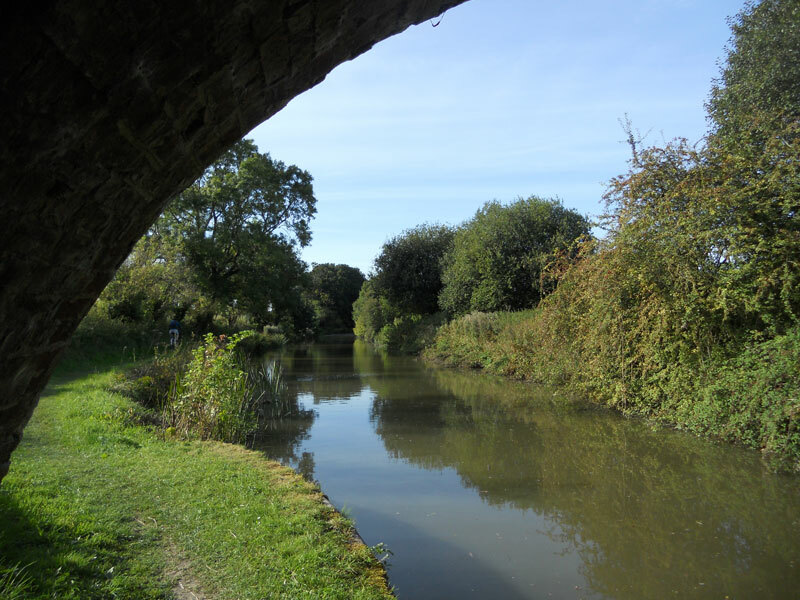 Built between 1806-1809 and named after the 1st Earl of Ailesbury, the local landowner at that time, the tunnel runs for 502 yards under the Savernake Forest and is said to have taken two million bricks to build! 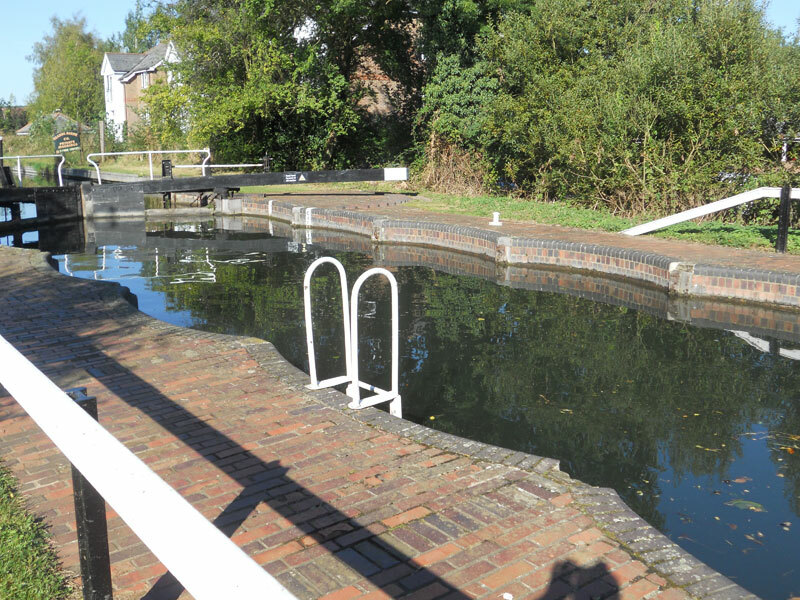 Continuing East, the summit pound comes to an end at Crofton Top Lock where the canal begins its descent through a flight of six locks to the Crofton Pumping station. This impressive building boasts two beautifully restored and working beam engines and overlooks the stunning Wilton Water reservoir, which provides water to feed the summit pound and a haven for wildlife. Our cruise includes a stop here to allow guests to visit the Station and/or walk around the reservoir if desired. 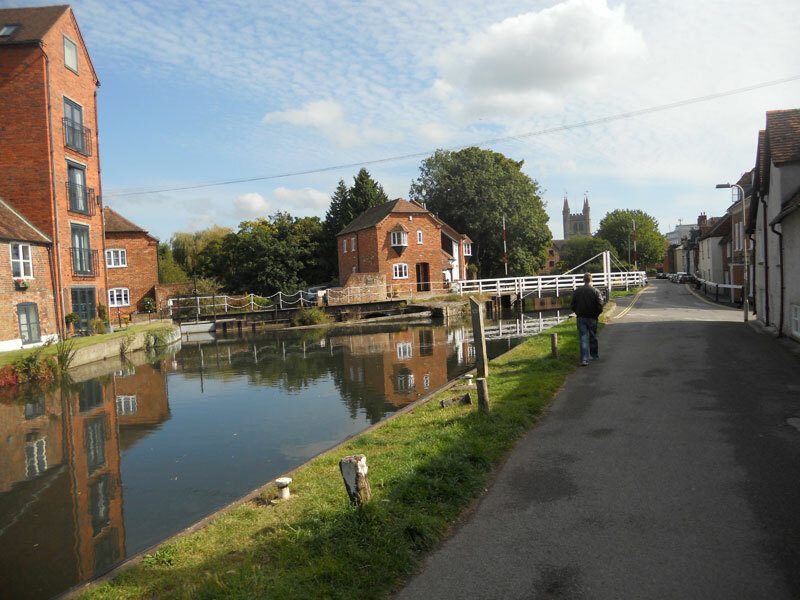 Beyond the Crofton Pump pound a further three locks complete the Crofton flight and our journey continues through the picturesque villages of Great and Little Bedwyn. 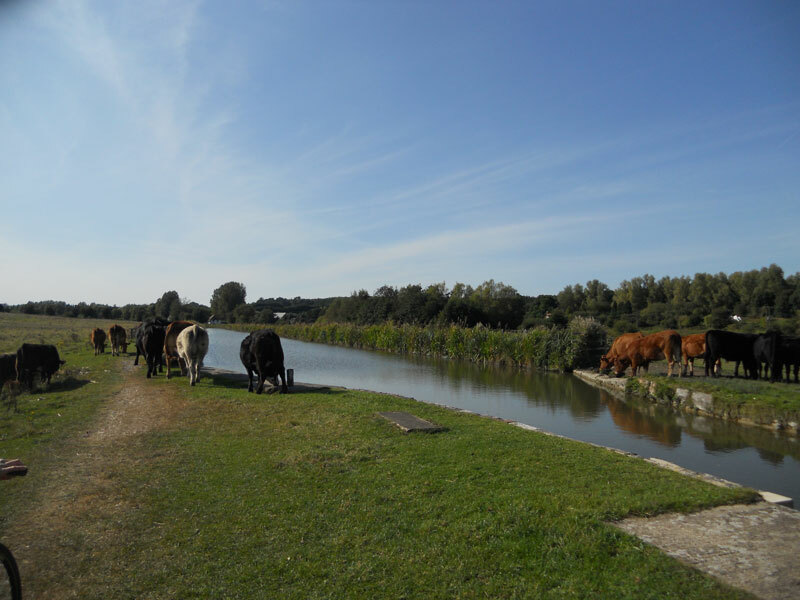 We cross the county border into Berkshire near the village of Froxfield and cruise through the beautiful Freeman’s Marsh nature reserve to reach our next stop, the charming market town of Hungerford. 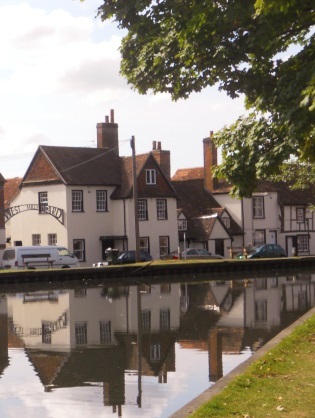 Located at the centre of the North Wessex Downs Area of Outstanding Natural Beauty, Hungerford is a historic town most famous for its numerous antique shops and well worth exploring. 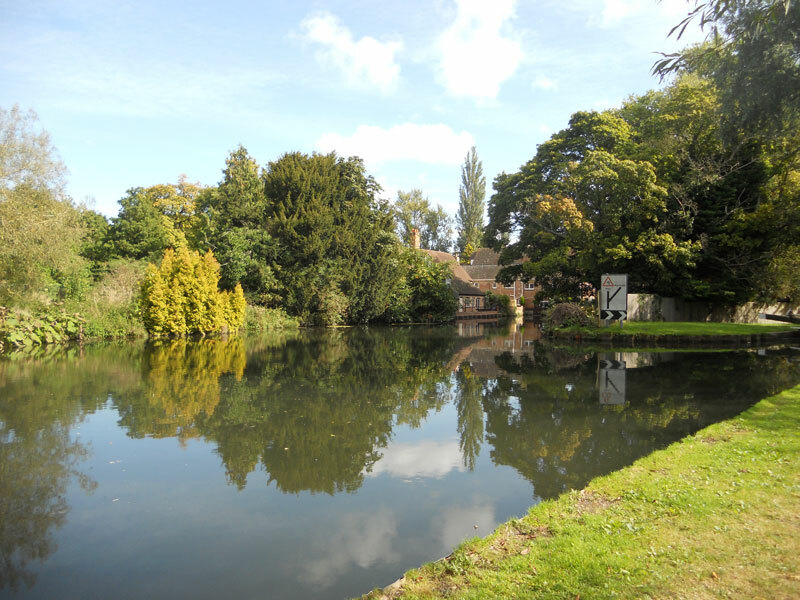 From here the canal winds through one of its most scenic stretches to Kintbury, a picturesque village once home to Charles Dundas, the first chairman of the Kennet & Avon Canal Company who opened the first stretch of canal here in 1797. 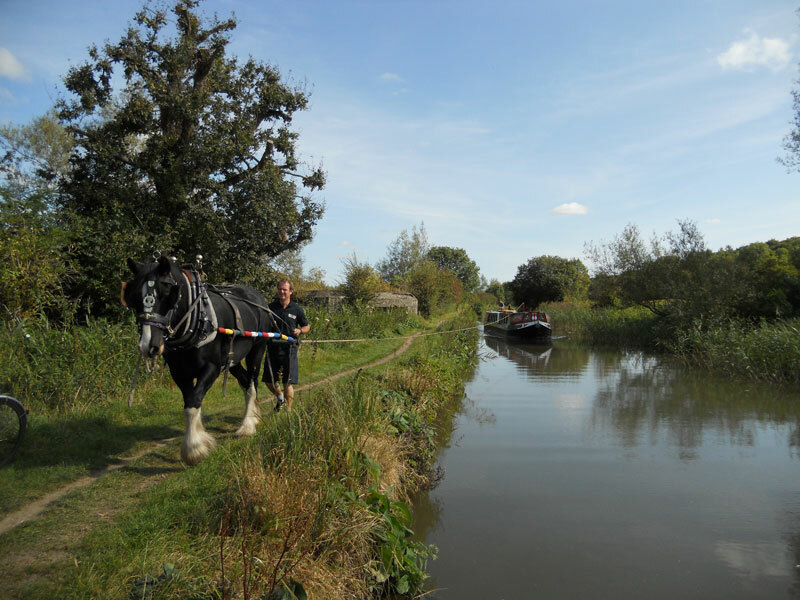 Today the village is home to the horse drawn boat operated by the Kennet Horse Boat Company which runs daily trips along the canal from its wharf below the lock. East of Kintbury the navigation, joined by the River Kennet near Hamstead, descends steadily through a series of locks and the delightful landscape of Hamstead Park. 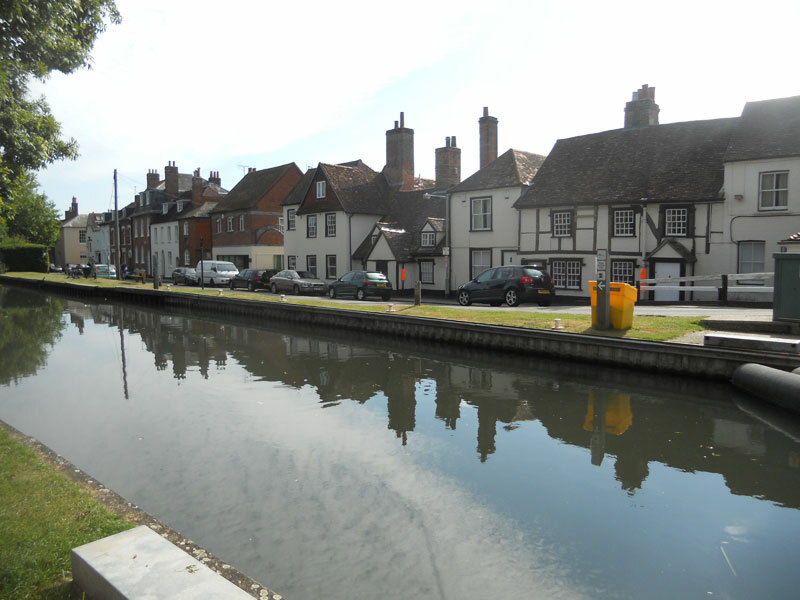 Arriving at Newbury we head for the West Mills area where a row of pretty whitewashed 17th century cottages and a tastefully converted former silo form an attractive canal scape and pleasant place to moor. We aim to arrive in good time to allow guests time to explore the town before spending the final night on board.